We would like to do something that gives us a holiday mood, winter, cosy atmosphere on the New Year Eve. Drawing will be a great idea. Especially when it’s wery cold outside, it snows heavily, and your child is eager to take a walk, offer him or her to sit comfortably at the desk and draw with you. 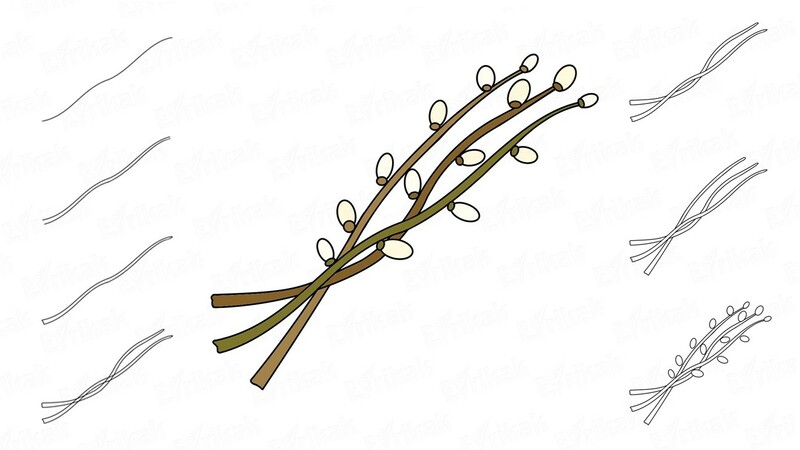 You child will hardly want to draw a cat or a gray mouse, if he or she wants to go outside and make a snowman. 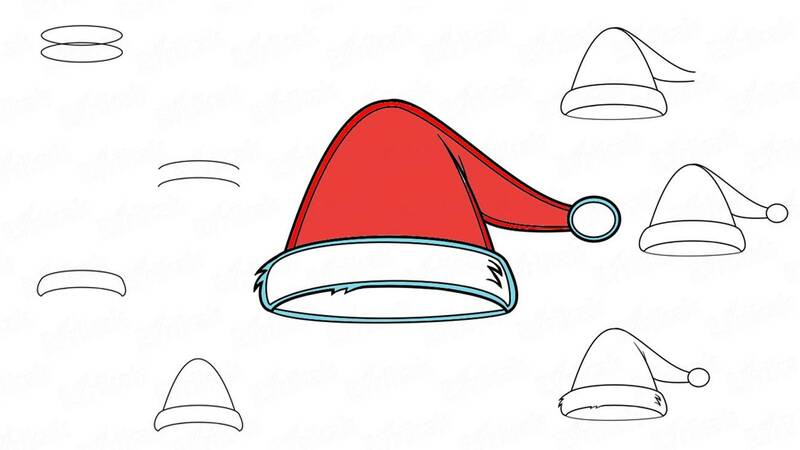 But offer your child to draw a Santa Claus’s hat and remind that Santa Claus will freeze and catch a cold without his hat in such a weather and won’t be able to put the gifts under the New Year Tree, believe us, your child will immediately stop crying and will start drawing. We’ve prepared a step by step instruction with pictures and description of how it’s easy to draw a Christmas hat with a pompon to make the creative process interesting and not complicated. 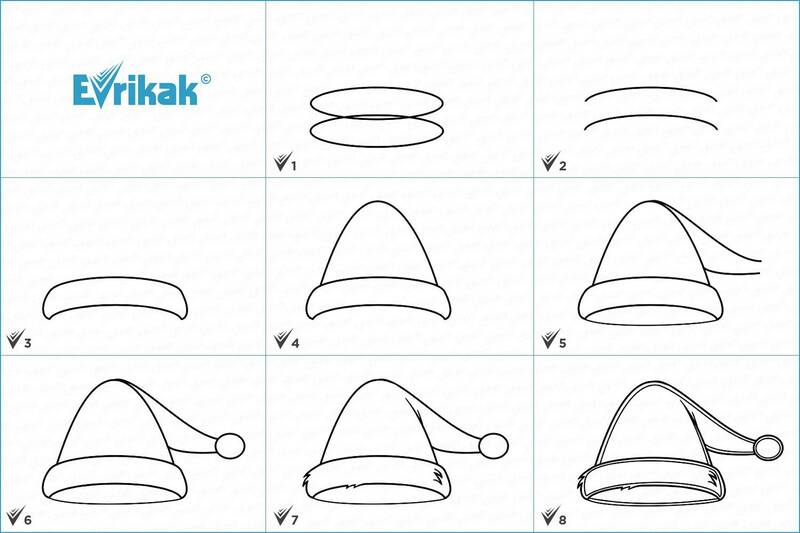 Draw a horizontally elongated oval at first. It will help us to mark the hat’s size. Winter hat differs from the typical one because its lower part is usually folded. You can see the insulation in the form of the white fluffy fur as a result. 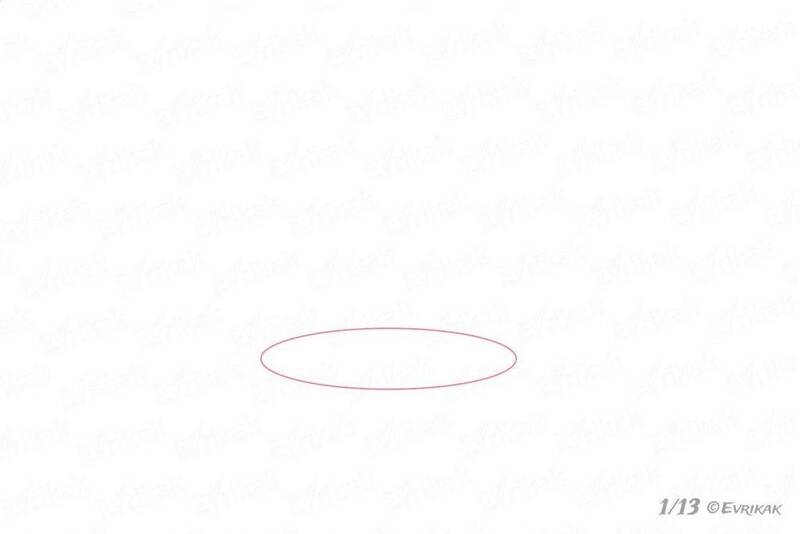 Draw another oval slightly higher from the previous one to depict it. 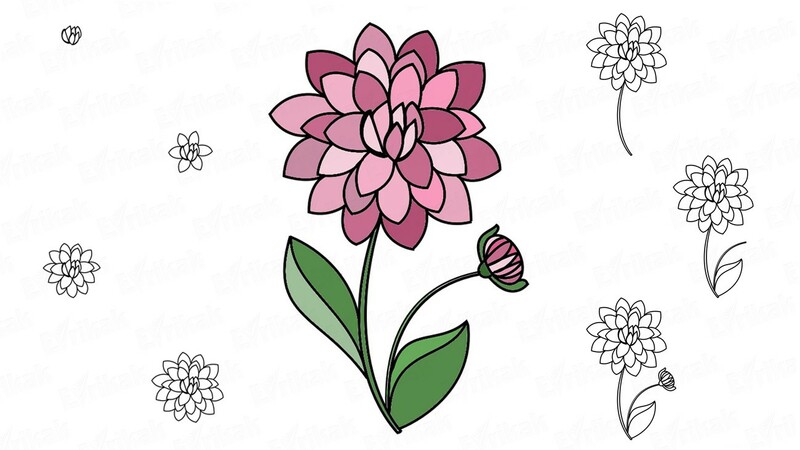 Erase the ovals’ lines in the background. 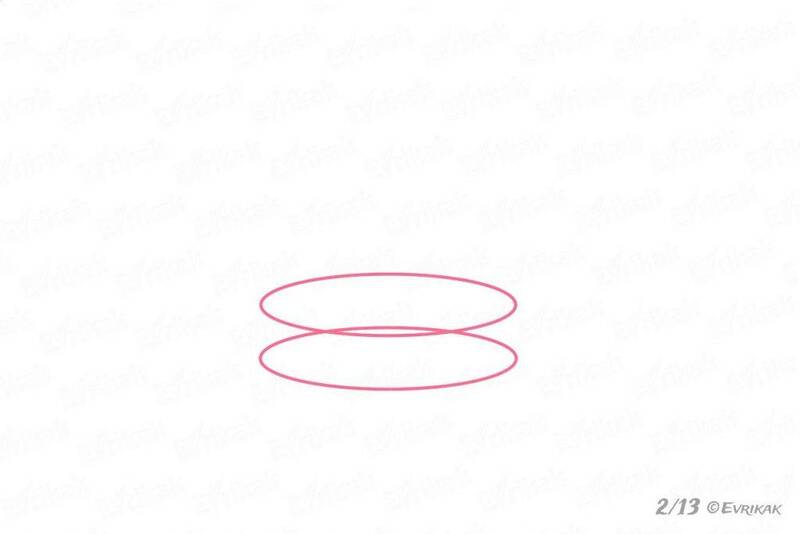 Two identical, slightly elongated semicircles should be left. Connect these details on the sides and get the lower furry part of the hat. 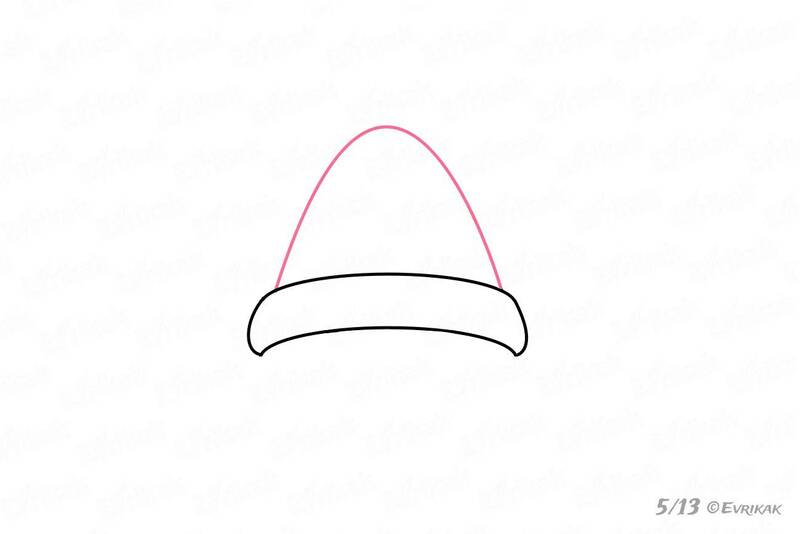 Draw a basis of the hat in the form of a trapezoid. To do this, draw a smooth line from the left side of the lower part to the right one, slightly rounding it on the top. The figure must be look like a snow hill. 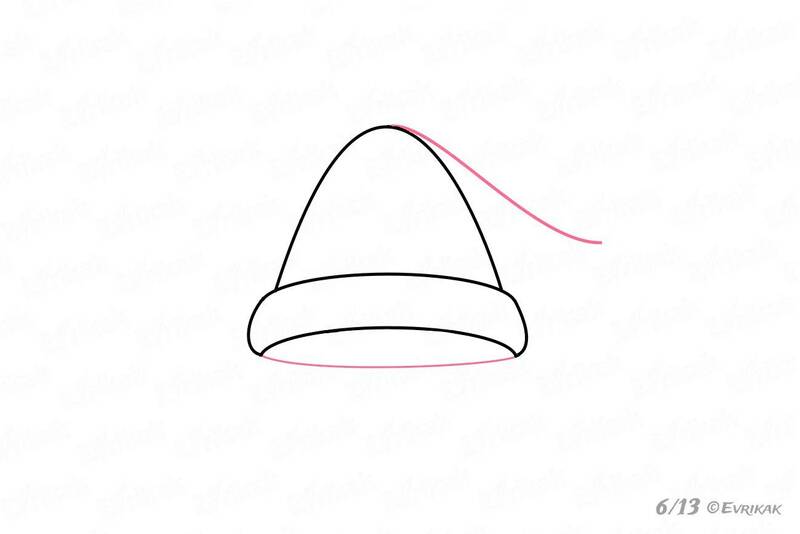 We draw the hat with a long tip, the pompon will be attached to it then. 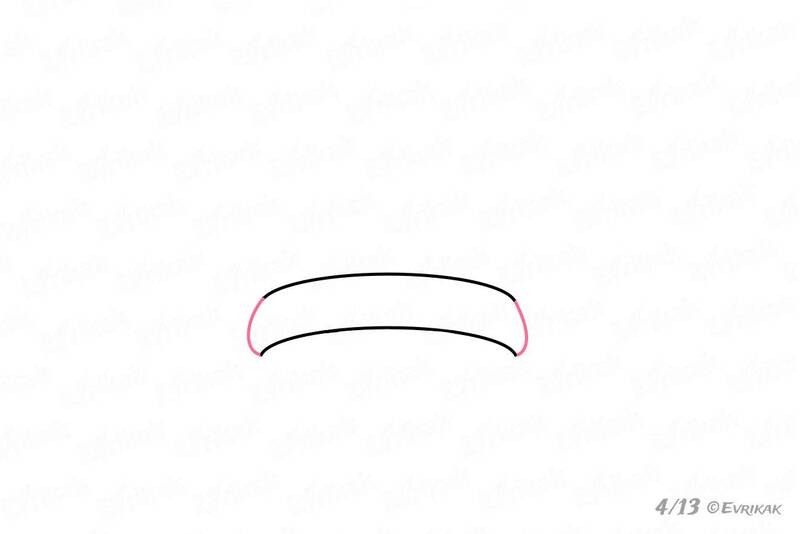 Draw a smooth line from the upper part of the basis. The tip is straight, raise it slightly. 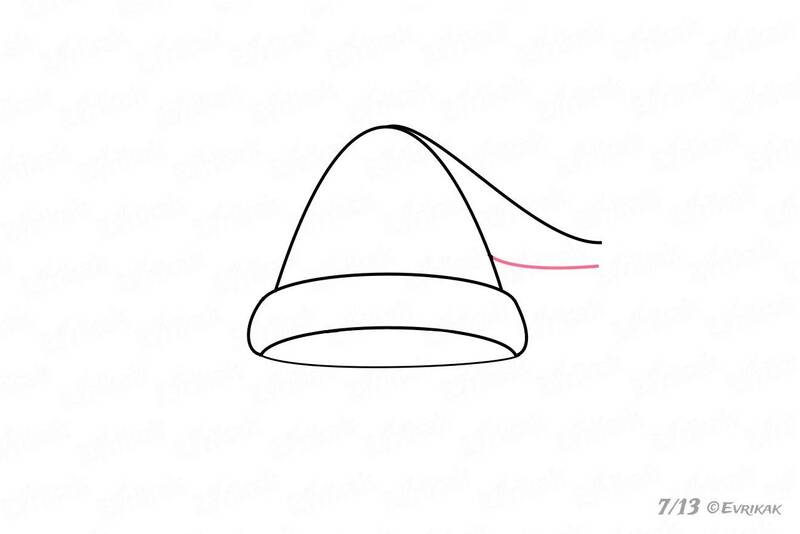 Continue drawing the long part of the hat as it’s shown in the instruction. Don’t connect the lines. Empty area is for the pompon. 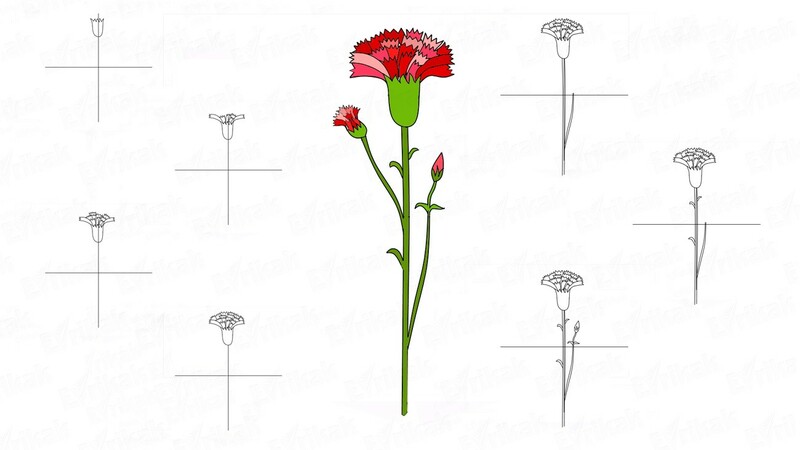 Draw a round or an oval pompon on the tip. As you want. Use your compass if you want it to be round. Watch your child while drawing in order he or she won’t hurt. It’s better not to let your child to use a compass, do it yourself. We told you about the difference between the winter hat and the typical one on the first stage. It’s time to draw its furry details. Draw some villus at the bottom. If a drawn fluff will intersect the lines, correct the drawing then by erasing the unnecessary details. 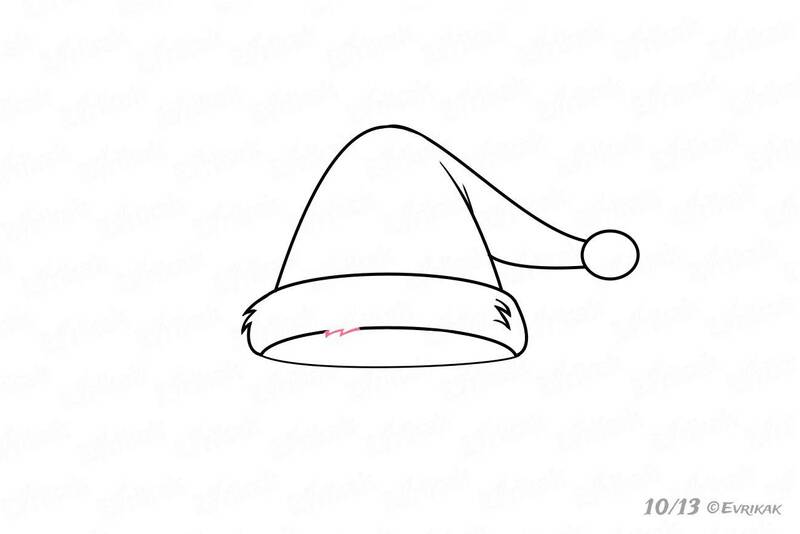 Add some lines on the hat’s contour to make it look more realistic. It will give a volume and a right shape to it. The traditional colors of the Christmas costumes are white and red. 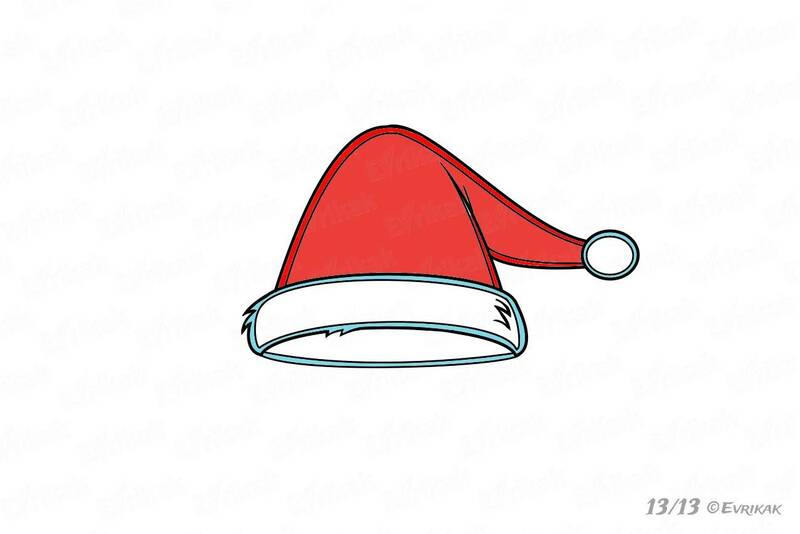 Color the Santa Claus’s hat in a traditional color of his costume if you draw the Santa’s hat. The basis is red, the pompom and the insulation are white. 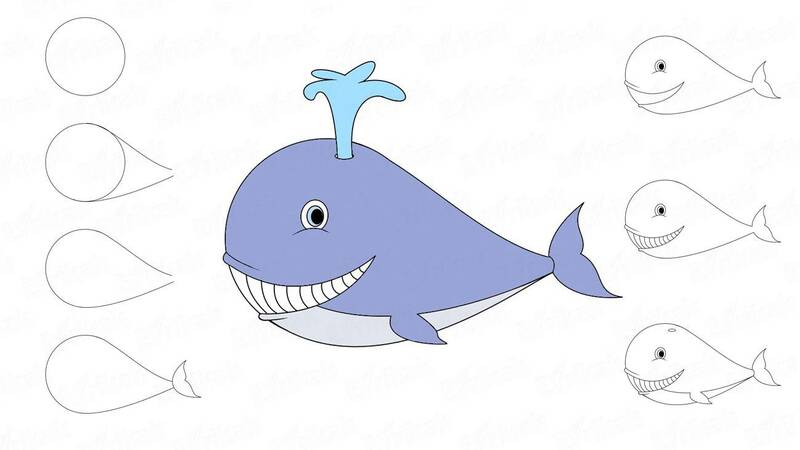 You can color the hat online if the drawing process goes wrong or it’s difficult for the child. The process won’t take much time and your child will be pleased with the result.